Monkey in the Middle: Abbott And Costello Predicted This Piece Of Baseball History. 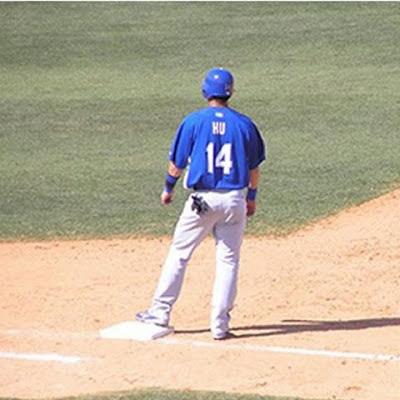 Abbott And Costello Predicted This Piece Of Baseball History. This Is The Moment To Take Sides! Wednesday's Hero: Capt. Barry F. Crawford Jr.
Jews Use Sorcery Against Iran!